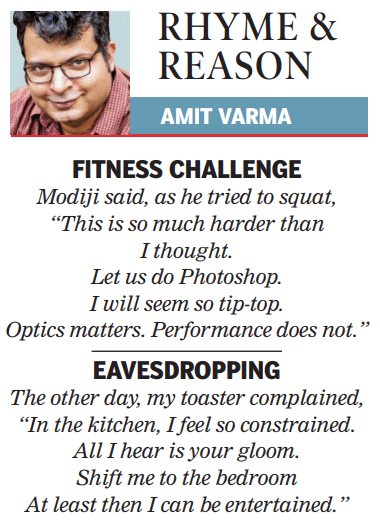 This is the 81st installment of Rhyme and Reason, my weekly set of limericks for the Sunday Times of India edit page. “This is so much harder than I thought. I will seem so tip-top. “In the kitchen, I feel so constrained. All I hear is your gloom. I woke up excited last Sunday. 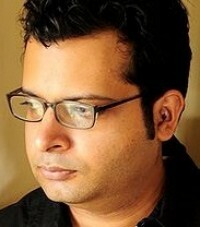 My guru said it was a fun day. All of it on Whatsapp. I will quit this addiction one day.